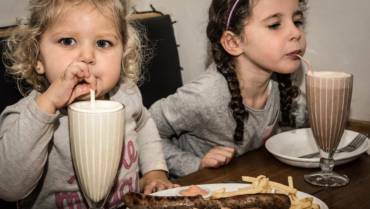 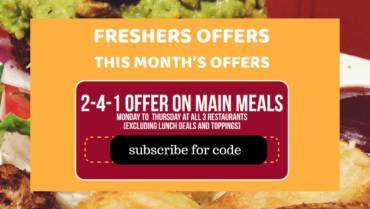 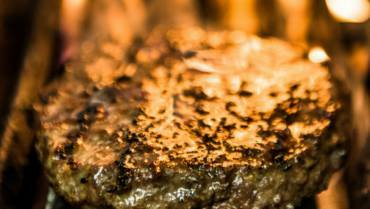 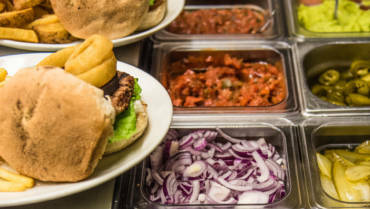 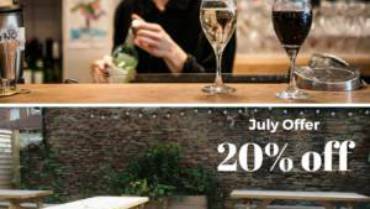 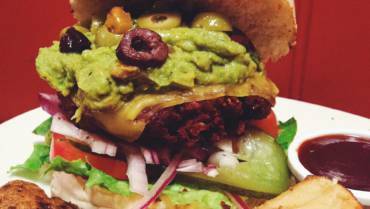 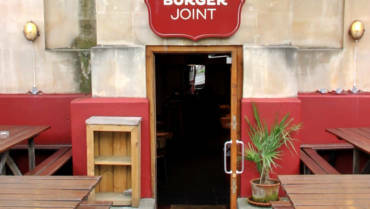 Students offers in Bristol – amazing gourmet burger deals! 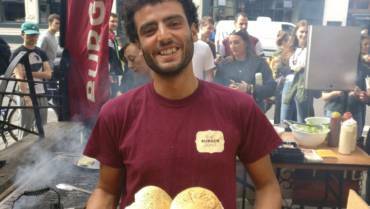 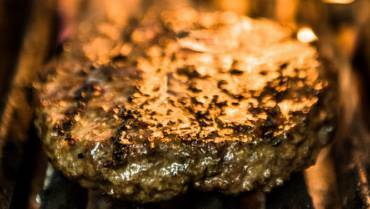 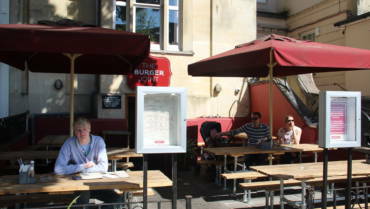 Why sell burgers in Bristol? 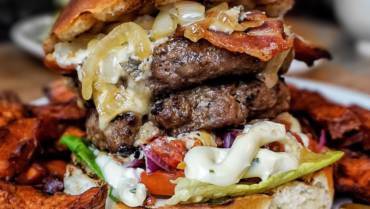 What’s the most popular Deliveroo item in Bristol?